What is CBD (Cannabidiol) and how is it used? CBD is a safe, naturally occurring compound found in the cannabis plant. 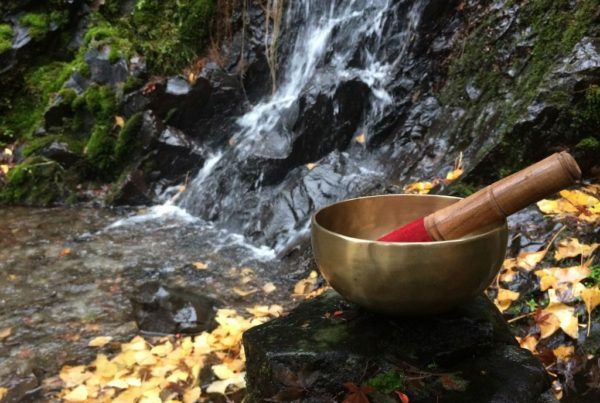 It is non-addictive and it is also NOT psychoactive, meaning it has no mind-altering properties. CBD will not make you feel ‘stoned’ or intoxicated in any way. Scientists have been studying the potential benefits of this compound when it is used in the human body. The results are fascinating! It’s important that you seek professional medical advice before you begin using any alternative medicines or stop using your currently prescribed medication. CBD has anti-cancer properties and many therapeutic uses for humans. Cannabidiol is often combined with an oil such as coconut or HempOmega ™ so that it may be better absorbed by the body. The molecules are lipid-based, fat soluble, therefore it helps to take CBD in the oil form. Cue: HemProve! It is so easy to order CBD thanks to HemProve. It arrives anywhere in the USA or Canada within DAYS! 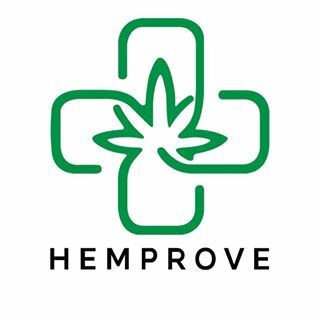 Scroll down to see our results after studying 3 people on HemProve CBD oil for one week. All links in this article open in a new window so you won’t lose your place here! Get a FREE shaker bottle with your HemProve order! SWEET! Taking CBD may help treat conditions like pain, insomnia, and anxiety. 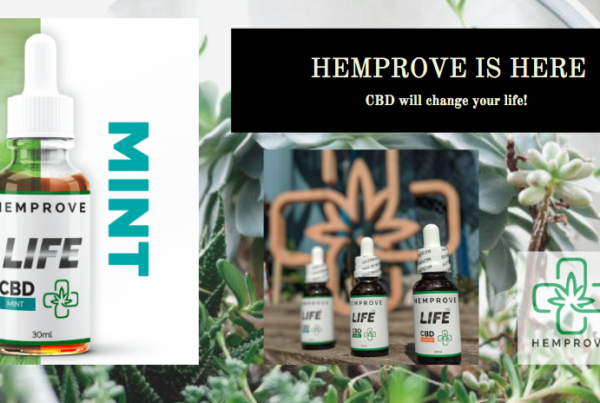 Learn more about how CBD works in the body, see HemProve’s awesome CBD education section! 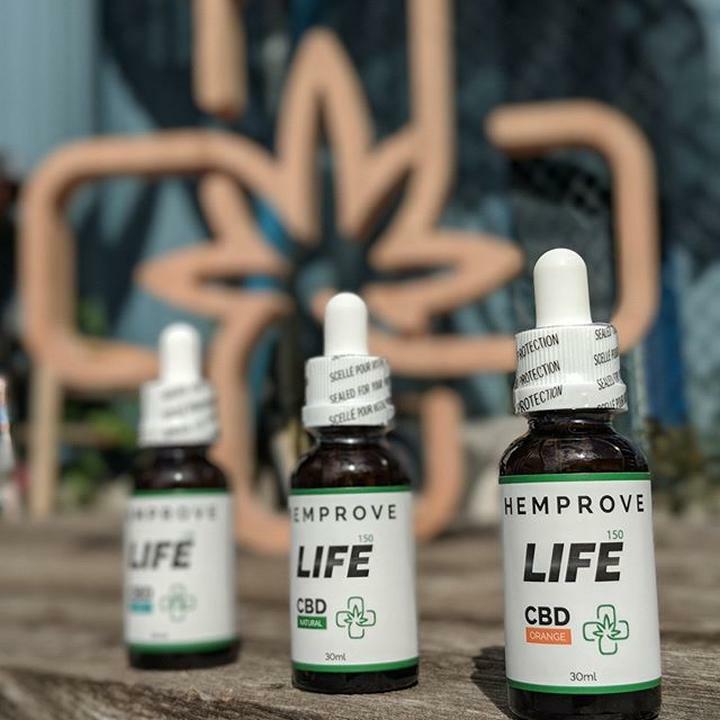 HOW HAS HEMPROVE CBD WORKED? 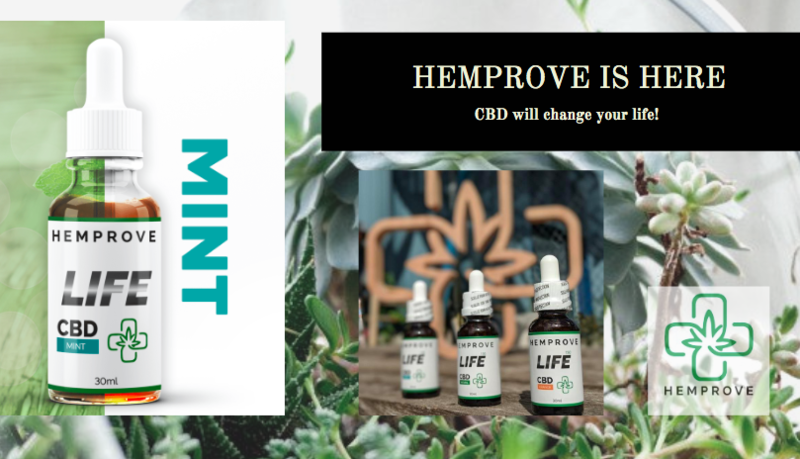 We currently have 3 healthy people, male and female, taking the CBD drops daily since the arrival of the HemProve order. TheresaLongo.com is carefully monitoring their use and we collected daily reports after taking the recommended dose of CBD. Each product tester uses 5 drops daily; everyone is completely NEW to using CBD, meaning they never tried it before in their lives. After just one week, here are our results using CBD! Person #1 & 2 report: “less ‘bone pain’, significant reduction in joint pain,”. More mobility – especially the hips and knees. This person was in a lot of pain regarding their bones and there is a noticeable difference in back, knee and hips. They woke up after 5 days of CBD drops thinking, “hey I don’t feel so sore today,”. We are excited about these results to say the least! Product Tester #2 is also feeling: “more relaxed, less anxious, and less preoccupied with obsessive compulsive behaviours”. 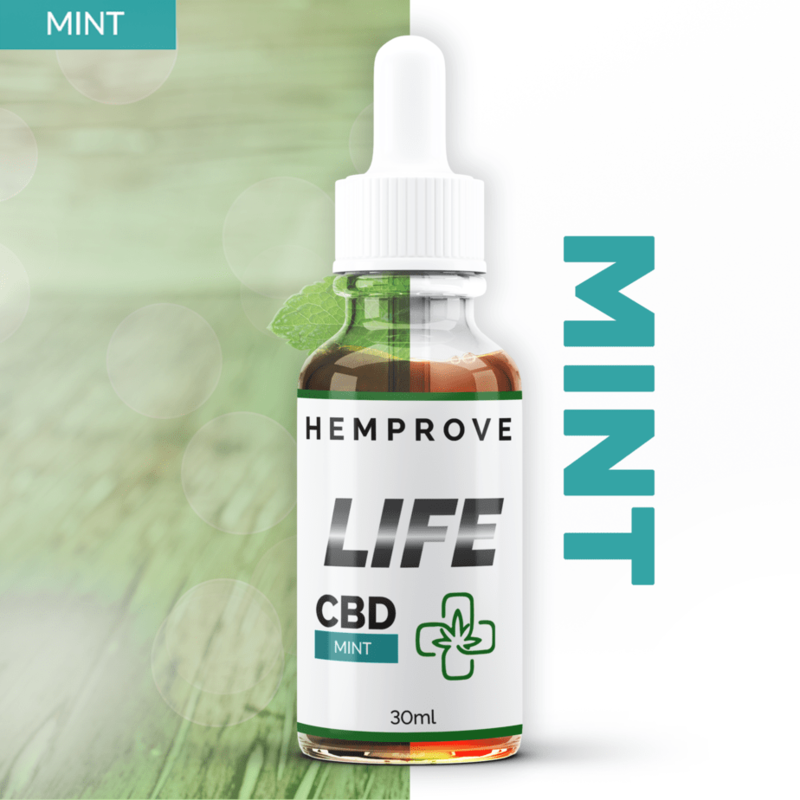 Our second product tester experiences a significant improvement in anxiety one week after taking HemProve CBD. This person says that their focus was to lower anxiety and remedy a body repetitive disorder. After one week, the product tester has significantly better control over lip biting that was causing damage to skin and teeth. The person is also refraining from nail biting and picking. The skin around the nails healed tremendously and skin is healthier all around. Results here have been exceptional and person #2 says it’s getting better each day. Person #3 says: “my skin has improved. I am surprised at how nice my skin is. It glows!” This person reports they started taking CBD without any specific intention or goal in mind. They were open to all possible outcomes and what they noticed most was a nice improvement in skin and no new blemishes! How long does CBD stay in the body? Some researchers who studied the half-life of CBD made a submission that CBD can linger in your system for up to four days even after the effects has worn off. One of such studies estimated the half of CBD to be 2 to 5 days. CBD will not cause you to fail a drug test and it is legal in Canada. 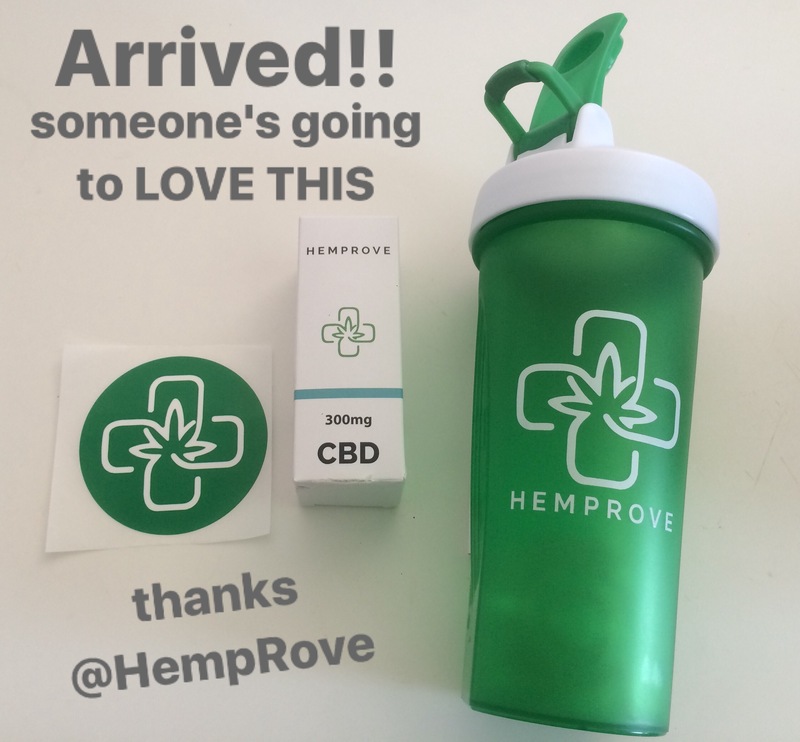 Order Hemprove and share your results! USE THE CODE theresa10 to get a discount on your order. In addition to being safe to consume, hemp seed oil (HempOmega™) is more sustainable than fish oil because it does not upset ocean ecosystems and reduce sizable fish populations necessary to support fish living in the upper areas of the food chain.